What is Celebrate BiG Curriculum? Released on 13 October 2017, Celebrate BiG Curriculum is a large group/small group children’s ministry curriculum with a 9 lesson format, each theme explored for 3 lessons at a time. Junior - for children age between 1-5 years old. Elementary - for children age between 5-12 years old. Celebrate BiG Curriculum comes in Digital and Physical Format (ps. Digital Format will be available for purchase by 13 October). Both formats are available in 3 pack options: Junior Pack, Elementary Pack, and Complete Pack. 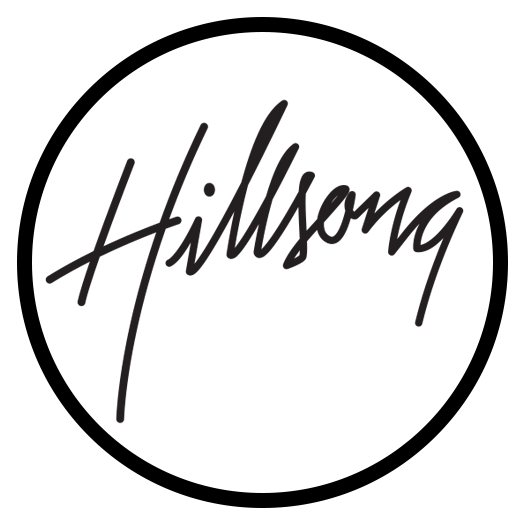 Hillsong Kids BiG Curriculum License is a streaming subscription service that allows you to access ALL of the Hillsong Kids BiG Curriculum’s past, present and future for only USD $50 per month! For more information, please click here.